As any fan of HBO’s smash hit series can tell you, the battle for the Iron Throne is nearing its end. Yes, Game of Thrones is gearing up to premiere its penultimate season in July and there’s not long left now until it reaches its conclusion. While spinoffs are being planned, there will probably never be anything quite like David Benioff and D.B. Weiss’ tremendous show for a very long time. That doesn’t mean that other projects won’t try to emulate its success though, and already a couple of new series are firing up in hopes of becoming the next big fantasy hit. 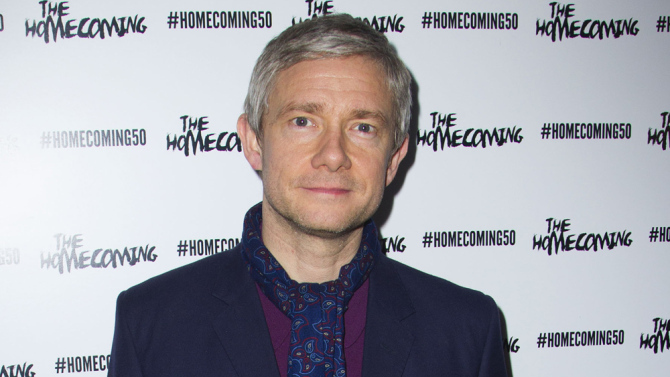 One such effort is Paradise Lost, which is being described as a “biblical Game of Thrones.” An adaptation of John Milton’s epic poem “first published in 1667 and detailing the biblical story of the Fall of Man,” Sherlock‘s Martin Freeman is on board to produce along with Dancing Ledge Productions. At this time, it’s unknown whether or not the actor will also take on a role in the show, but from what we understand, it is possible. “Paradise Lost is like a biblical Games of Thrones transporting the reader into an internecine world of political intrigue and incredible violence. At stake? The future of mankind. There’s never been a better time for big, original, bold drama series and Martin and I both feel incredibly inspired by the material,” said Dancing Ledge CEO Laurence Bowen. 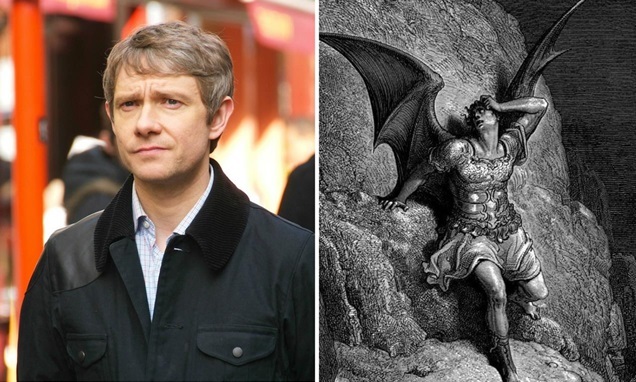 “Paradise Lost is epic, exciting and surprisingly modern,” added Freeman. Sounds exciting, right? What’s interesting to note here is that the last time we heard about Paradise Lost, it was being turned into a film by Alex Proyas, with Bradley Cooper set to star. It started to pick up momentum, too, with several other actors signing on and even some concept art surfacing, before Legendary pulled the plug on the project. Now, it’s re-emerged as a television adaptation, which is no less exciting. With Freeman’s involvement and what sounds like an ambitious series, we imagine that Paradise Lost will have no trouble attracting both an A-list cast and a large audience. Whether or not it’ll reach the dizzying heights of Game of Thrones remains to be seen, but for now, you can color us optimistic. Currently, there’s no timeline on when we can expect to see Freeman’s new effort appear on our screens, but as always, we’ll be keeping you right up to date on any and all further developments.